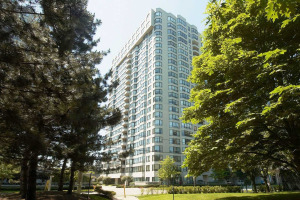 Kingsway Park is the premier neighbourhood in Toronto's west end. This well planned community was designed for families. 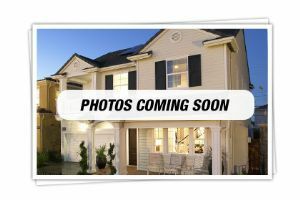 The houses and properties are a good size, the streets are pedestrian friendly, and the schools, shopping, churches, and recreation are all within walking distance. 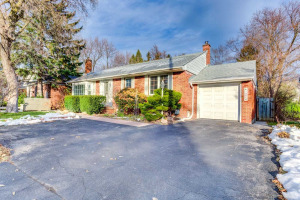 KingswayPark is known for its idyllic setting, nestled in the forest of the Humber River Valley. 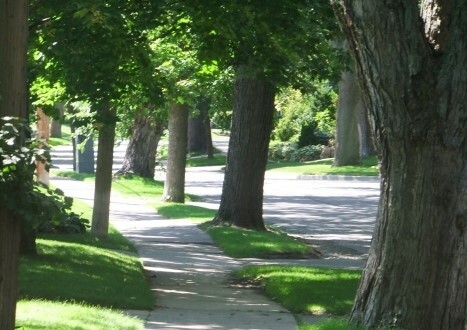 Kingsway Park's streets are lined with majestic oak and maple trees that provide the perfect backdrop for the stately homes that grace this neighbourhood. Showing 106 properties out of 119 currently available on the market. 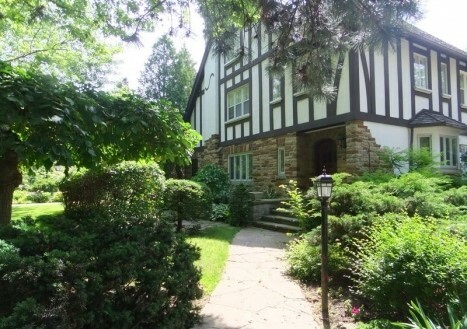 Most Kingsway Park residents can walk to either the Royal York or Islington subway stations on Bloor Street. These stations are part of the Bloor-Danforth subway line. The Islington station is also a connecting route for the Mississauga Transit system as well as providing an express bus service to Pearson International airport. Motorists are approximately twenty minutes from downtown Toronto's business and entertainment districts via either Bloor Street, or Lakeshore Boulevard. The airport is approximately a ten minute drive from Kingsway Park. The gentrified Kingsway Village shopping district on Bloor Street West has an excellent mix of small specialty shops, chain stores, restaurants and professional and medical services. The village theme for this shopping district is a natural extension of the neighbourhood with park benches placed all along this route, and the use of black painted cast-iron street lamps. Even the garbage bins are framed in cast iron. 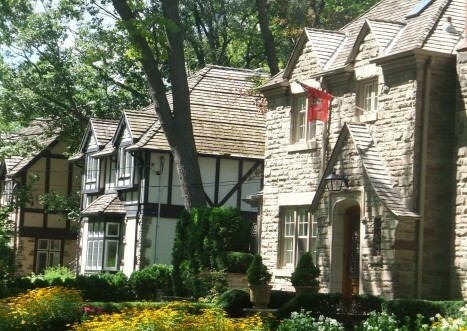 The boulevard in the middle of this street is adorned with flag poles that proudly wave the Canadian flag alongside the Kingsway Village flag. Dundas Street West at the north end of the Kingsway is a less dressed up version of the aforementioned Kingsway Village shopping district. Most of the shopping here is located in strip plazas and includes a number of home furnishing/design and landscaping shops. There are also some interesting hobby and craft stores, an antique store and an art gallery. This street also features a rarity - a drive through dry cleaner that offers in-car drop off and pick up service. The Kingsway Mills outdoor shopping plaza at 4242 Dundas Street West is a collection of small chain stores, specialty shops, and a fine food store. The Etobicoke Memorial Pool and Health Club located at 44 Montgomery Road offers a myriad of aerobic and aqua fit programs for adults. Next door to the pool and health club is the Central Arena which offers public skating and organized ice and ball hockey leagues for children and adults. Central Park located off Islington south of Dundas, is the home of the Etobicoke Lawn Bowling Club which includes two bowling greens. Central Park also has tennis courts and a large baseball diamond. Home Smith Park accessed off Dundas Street follows the Humber River and is part of a 10 kilometre paved trail that links cyclists, in-line skaters, walkers, and joggers to the Martin Goodman Trail on Toronto's waterfront. 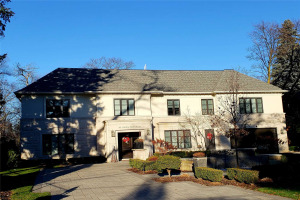 The Brentwood Public Library at 36 Brentwood Road North offers Kingsway Park residents a variety of children's and adult programming. The Kingsway movie theatre at 3030 Bloor Street West screens old and new films and offers membership privileges for a nominal annual fee. Suitable for all ages and skill levels, Humber Valley Golf Course challenges golfers with its combination of links and valley lands. Players need to focus on precision, accuracy and patience - especially on the last three holes. Humber Valley has a licensed restaurant and is located at Albion Road and Beattie Avenue. For more information or to book a tee time, call 416-392-2488.